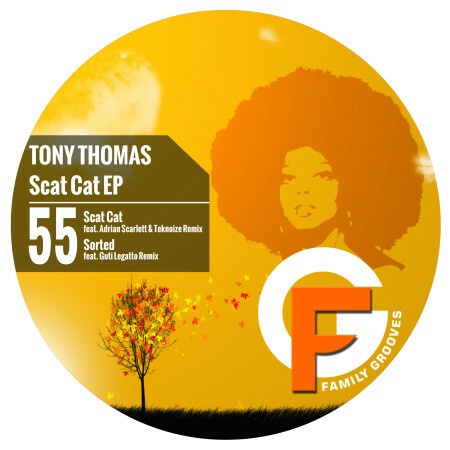 In an industry where Pop has managed to all but devour center-stage and diminish the importance of innovation and creativity in the process – notably in House Music, one of the most refreshing acts to grace the decks has consistently been producer and DJ Tony Thomas. Always in touch with the underground, he is the owner of several electronic dance music labels, including Moxi Records, Ambiosphere Recordings, New Era Recordings, Cubic Records, Progress Recordings, Shiva Records and Telepathy. 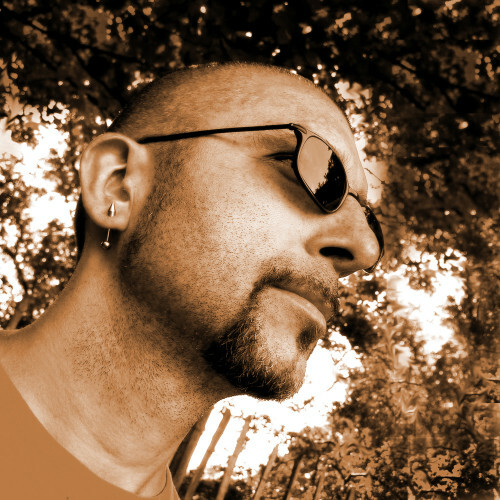 He has performed and Dj’d in over 40 countries, and has produced countless releases and remixes on over 100 labels worldwide under at least 40 different aliases over a 20 year period, as well as working on many collaborations, including The Producers with Alan Barratt and Red Moon with DJ Hal. Labels Tony has released with over the years include Soma Recordings, Rennaisance, Black Hole, End Recordings, Hooj Tunes, Loaded, Subliminal, Serious, Wave Recordings and the list goes on and on ! He has worked with and is supported by many top of the game dj’s, including Danny Tenaglia, Francois Kevorkian, Carl Cox, Steve Lawler, Tiesto, Dj Chus, Mastik Soul, John Acquaviva, Richie Hawtin, Josh Wink etc etc… !! !